Cranky Beauty Pants has flu advice for red-carpet celebs. And you. 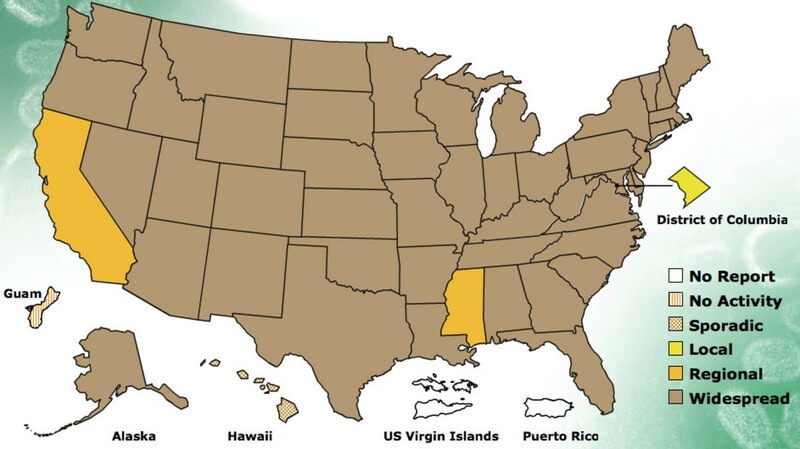 The map below shows the flu outbreak in the US. As you can see, it&apos;s not that bad in California. So where was Meryl Streep really Sunday? 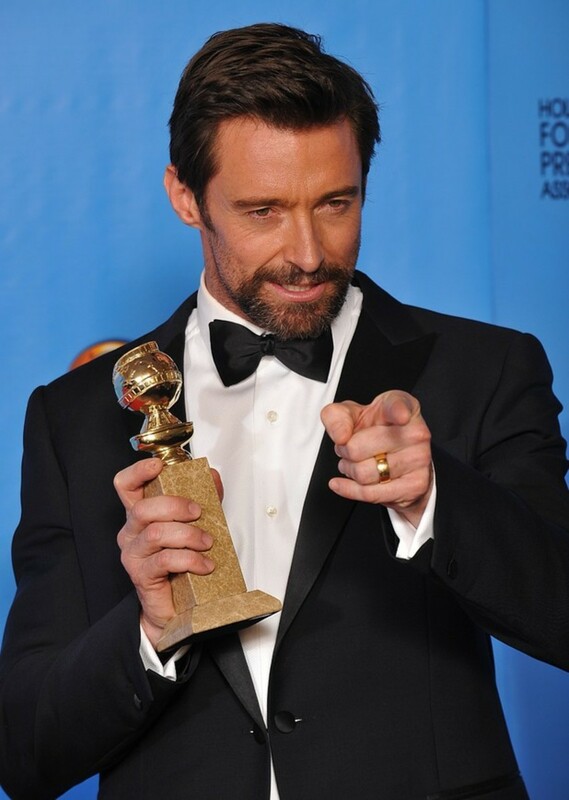 Hugh Jackman had the flu, too, and he showed.... Meryl must not have felt like attending the Globes. And according to the Flu.gov site, you should stay home if you&apos;re sick, so maybe it was for the best. Practice proper cough and sneeze etiquette to prevent the spread of germs. That means use your fancy sleeve, a triple-layer tissue or even a hanky. But not your bare hands. Wash your hands regularly. Put a hand sanitizer in your purse. Use it. Avoid touching your eyes, nose or mouth. And maybe other people. Clean and disinfect frequently touched surfaces (including Golden Globe awards) at home, work or school, especially when someone is ill.
Moisturize skin around your nose to minimize dryness. 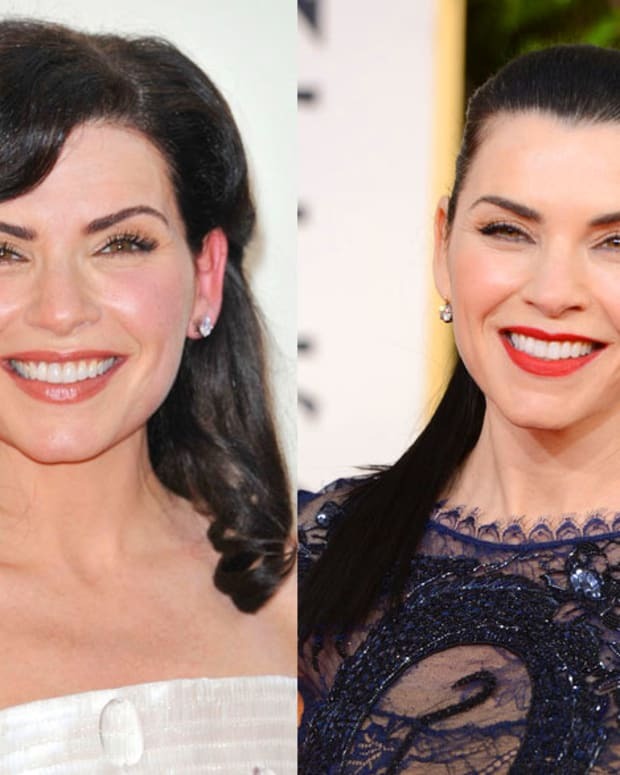 If you&apos;re well enough to hit the red carpet, keep a good-coverage concealer in your purse (or your wife&apos;s purse) to touch up any emerging redness. How about Jennifer Lawrence showing up with the flu? Did you notice on "E! Live from the Red Carpet" that she said she wouldn&apos;t take Seacrest&apos;s hand to help her down the stairs &apos;cuz she had the flu, but she did take some poor security-dude&apos;s hand? Apparently it&apos;s cool if the help gets sick.